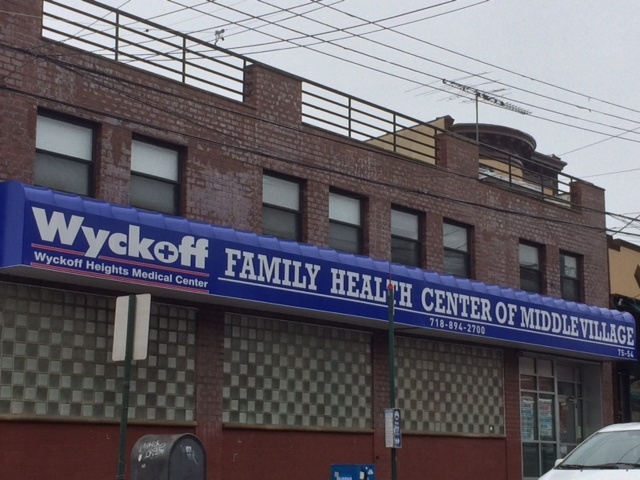 Wyckoff Family Health Center of Middle Village has all your medical practices on site. The Family Health Center has patients ranging from kids to adults, and is convenient for families looking to go to the doctor’s together. Overseen by Wyckoff Heights Medical Center, you know you and your family will be in good care.